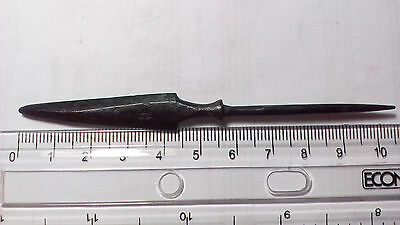 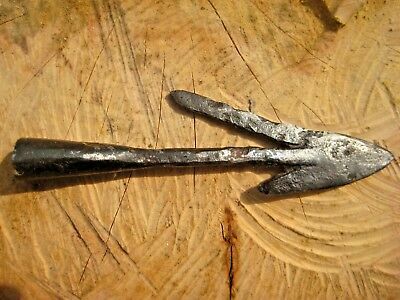 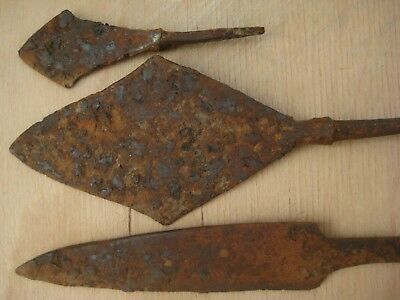 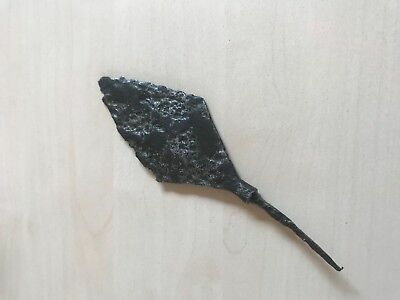 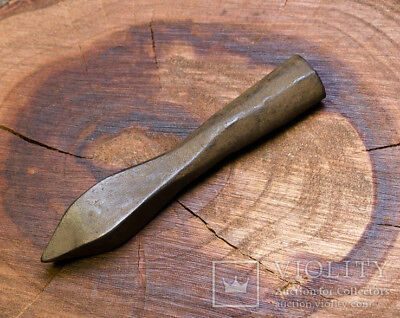 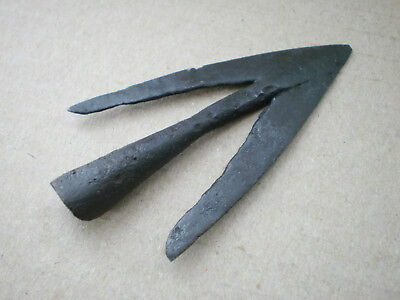 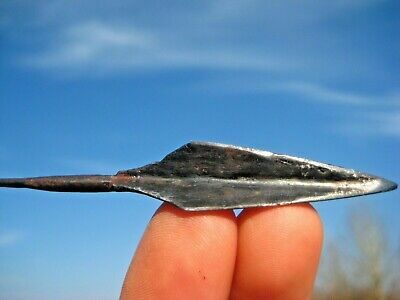 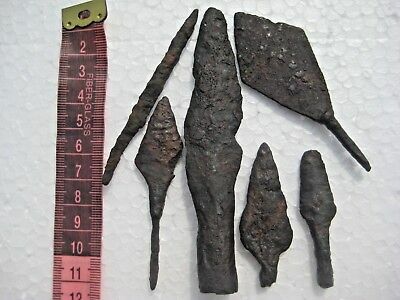 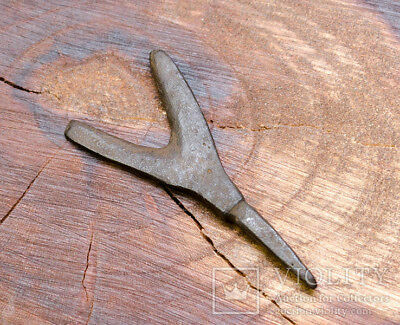 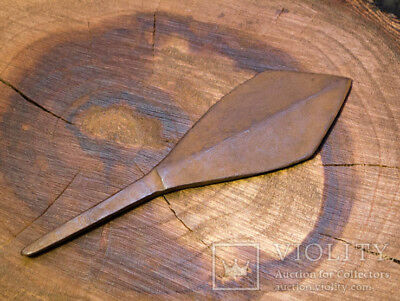 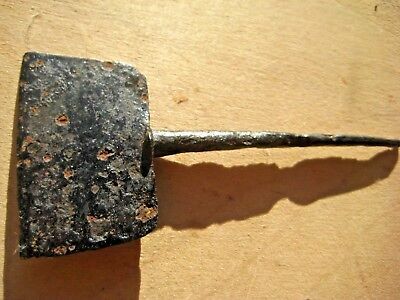 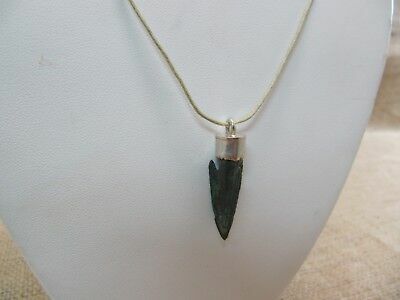 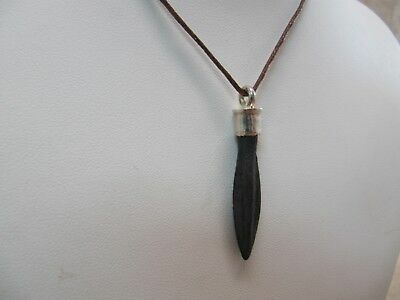 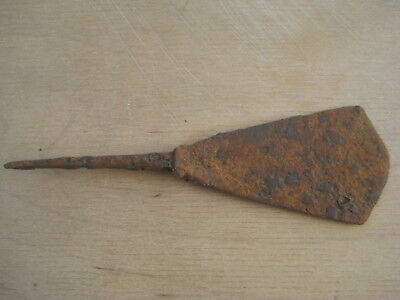 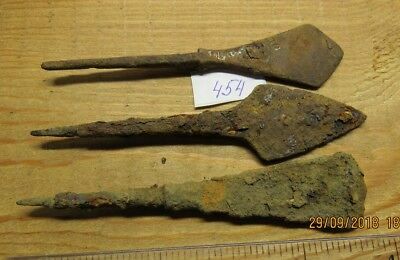 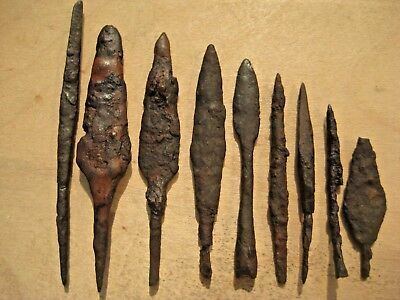 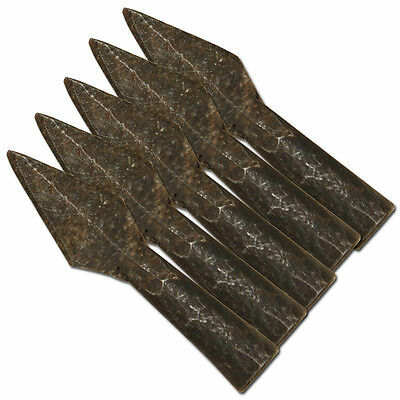 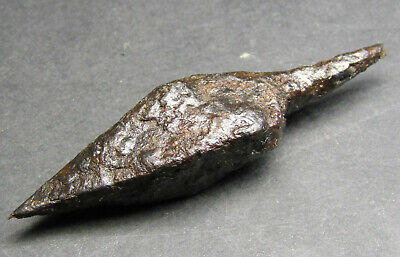 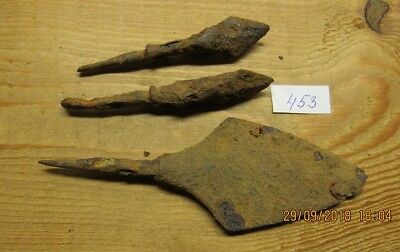 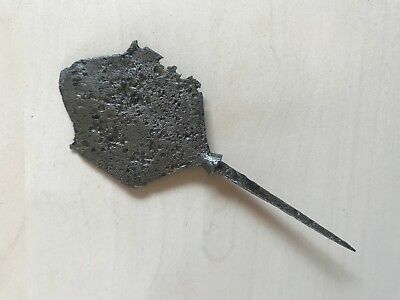 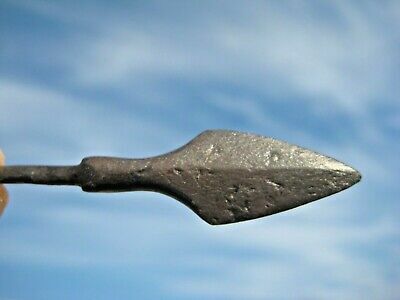 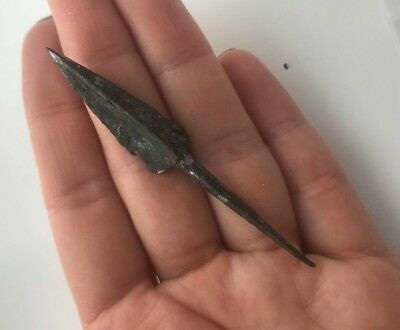 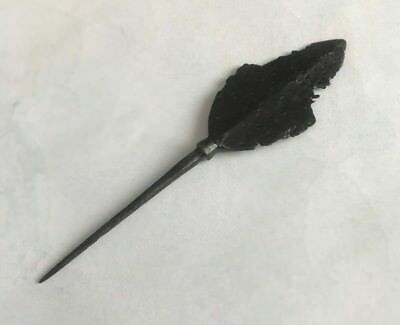 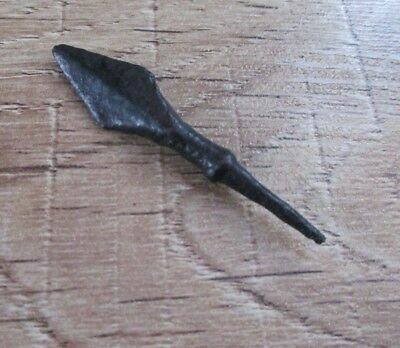 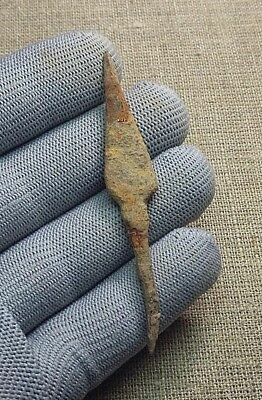 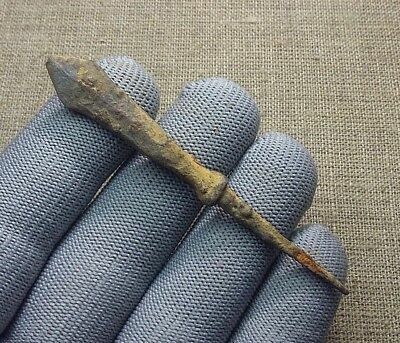 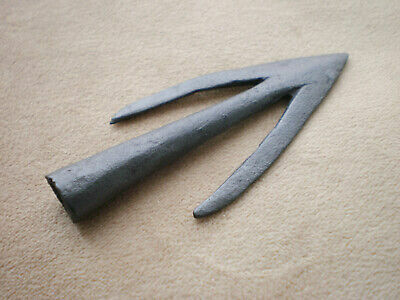 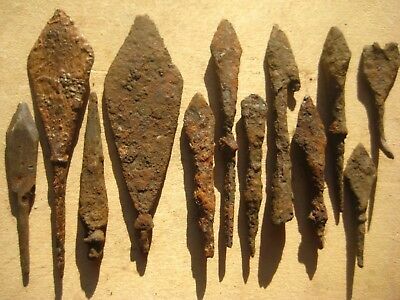 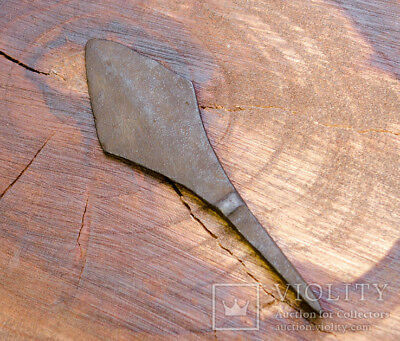 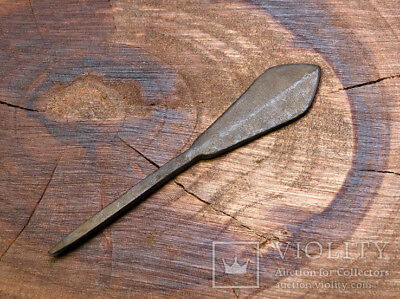 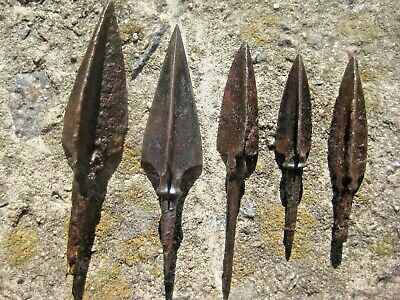 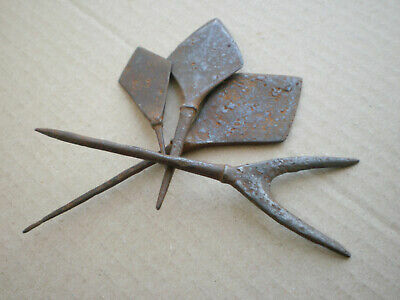 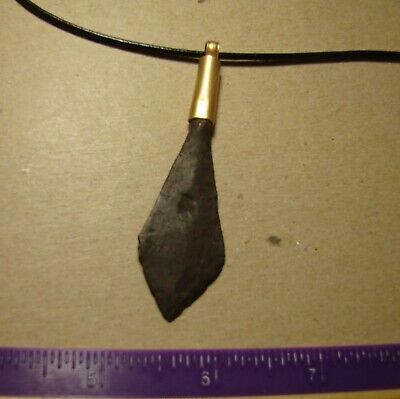 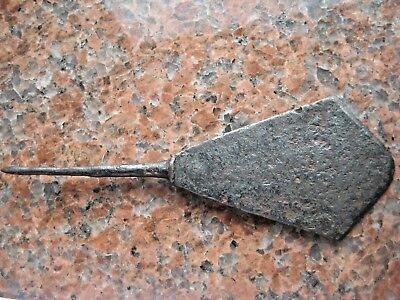 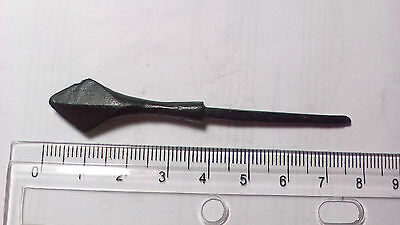 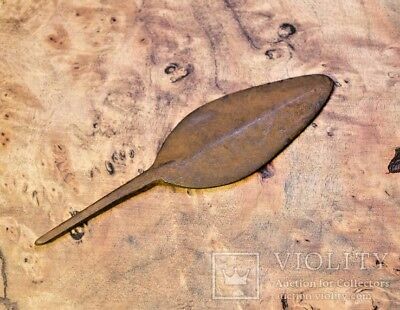 Ancient Viking iron arrowheads. 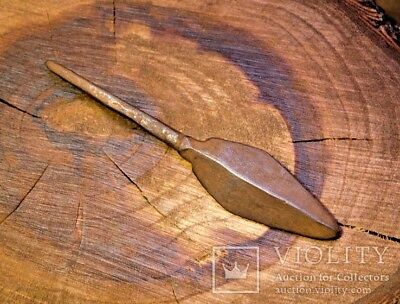 #453. 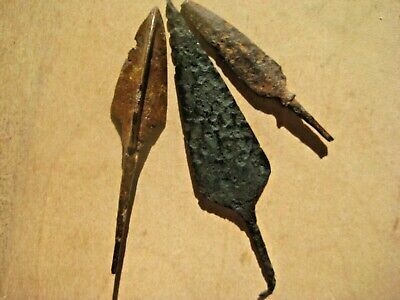 Ancient Viking iron arrowheads. 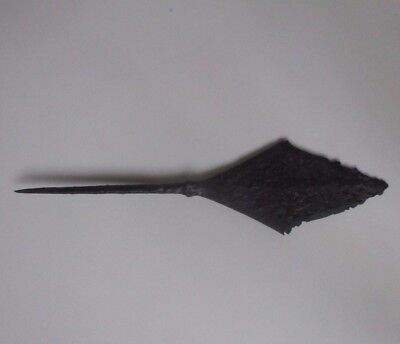 #454.